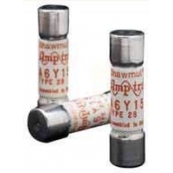 Protection From Short Circuits As Well As Overloads. 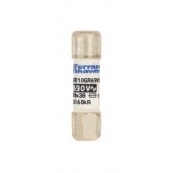 Used For Branch Circuits, Motors, Transformers, Control Circuits, Welders, Semiconductors, And Loads Requiring "No-Damage" Protection. 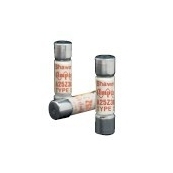 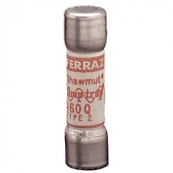 Fuses There are 383 products.